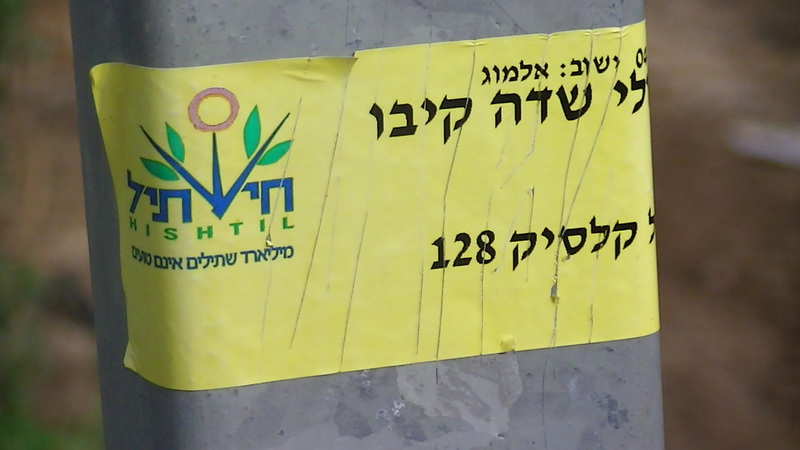 An Israeli ministerial committee has decided that Agrexco Agricultural Export Company Ltd. is to be privatised. The company, which is worth half a billion Shekel (nerly £78m) and employees some 500 people, markets most of Israel’s exports of fresh fruit, vegetables and flowers. Agrexco’s biggest fresh agricultural produce brand is Carmel. British supermarkets account for 60% of Carmel-Agrexco’s total exports. According to the framework proposed by Israeli agriculture minister Shalom Simhon, the first stage of the privatisation process will include equalizing stock rights and conducting a valuation of the firm. At the moment, 97% of the company’s shares are owned by the Plants Board, which is owned by a number of farmers organisations and has a 19% voting share. The rest of the voting rights are divided between the state (50%) and the Poultry Board. Carmel-Agrexco has been the focus of anti-Israeli occupation protests as it deals in produce from Israeli settlements in the Palestinian Territories. The company’s depot in Middlesex has repeatedly been shut down by direct actions, such as the in June this year, which lasted over 6 hours until protesters were forcibly removed by police. Agrexco’s harvesting and sale of goods from illegal settlements built on occupied Palestinian land is arguably ‘unlawful business’ as it has only been possible through occupation, eviction, murder and theft of resources, which are considered war crimes under the International Criminal Courts Act 2001.